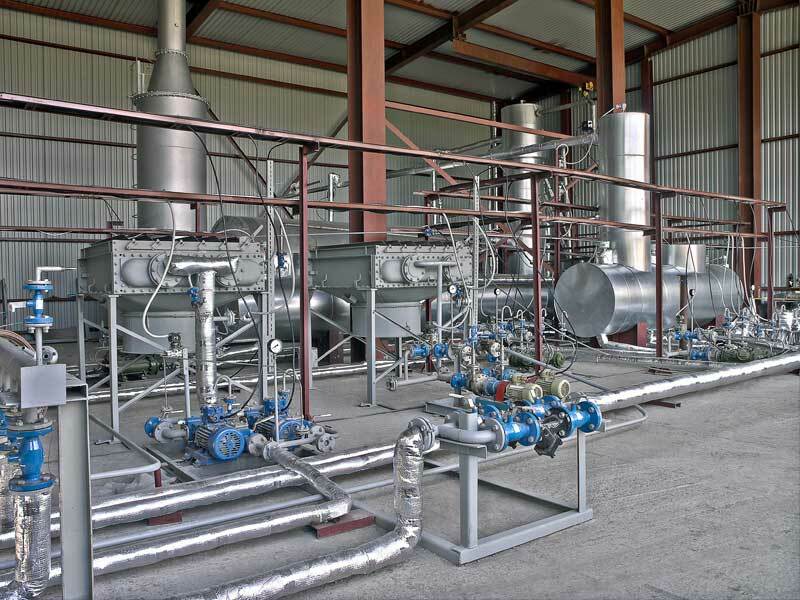 At moment a main commercial subject of Linas Group is a manufacturing of rectification units for refinery and design work for refinery projects. 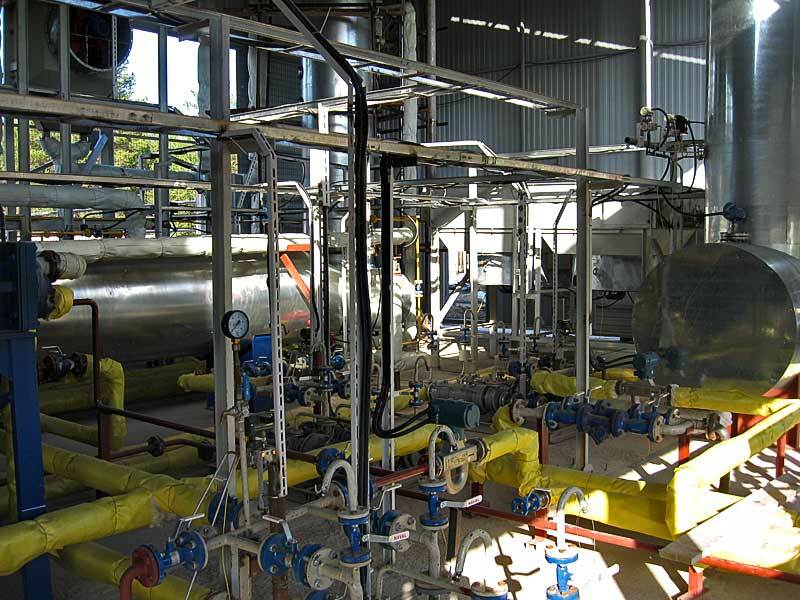 From 1999 till 2014 Linas Group carried out 33 industrial projects. Linas Group developed and supplied 19 rectification units and made several industrial design works. The list of industrial projects is presented in Table 1. Delivering of industrial refinery unit SMR-150 with winter diesel oil and high separation of fraction on turn-key conditions and starting-up in industrial operation. Delivering of industrial refinery unit SMR-150 with high diesel oil yield and high yield of light products on turn-key conditions and starting-up in industrial operation. Delivering of industrial refinery unit SMR-50 with high diesel oil yield and high yield of light products on turn-key conditions and starting-up in industrial operation. 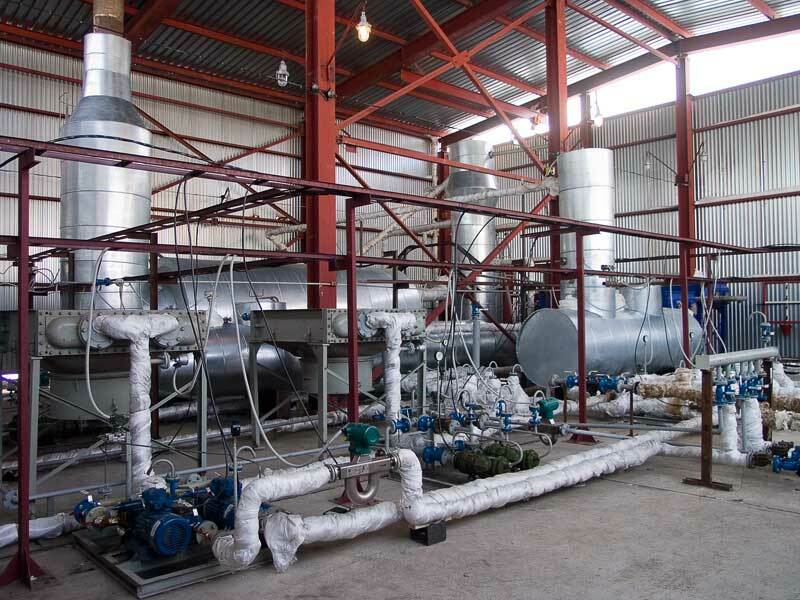 Delivering of industrial refinery unit SMR-50 with high yield of light products on turn-key conditions and starting-up in industrial operation. Delivering of industrial refinery unit SMR-65 with high diesel oil yield and high yield of light products on turn-key conditions and starting-up in industrial operation. Modification of two industrial units SMR-50 for enhancement of light products. Modification of first SMR-50 for enhancement of diesel oil. Delivering of industrial refinery unit SMR-50 with high diesel oil yield on turn-key conditions and starting-up in industrial operation. Delivering of industrial rectification unit SMR-150 on turn-key conditions and starting-up in industrial operation. 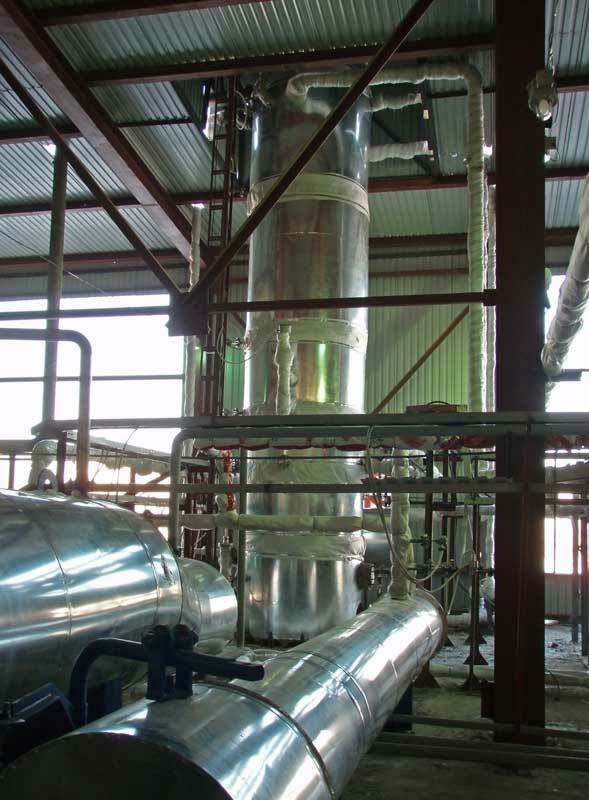 Development of declaration for investment in project of solvent plant with a capacity 150.000 MTY. Modification of rectification unit N-150 (developed by company Reotek) for enhancement of capacity up 25%. Delivering of industrial rectification unit SMR-50 on turn-key conditions and starting-up in industrial operation. Modification of SMR-50 for production additional fuel product – kerosene. Delivering of pilot unit for rectification of trichloride-silane on turn-key condition and starting-up in operation. Delivering of industrial rectification unit SMR-50 on turn-key. Delivering of industrial rectification unit SMR-8 on turn-key condition and starting-up in industrial operation. Delivering of pilot unit for rectification of ethyl alcohol on turn-key condition and starting-up in industrial operation. Delivering of unit for rectification of trifluorinemethane acid on turn-key condition and starting-up in industrial operation. 1. 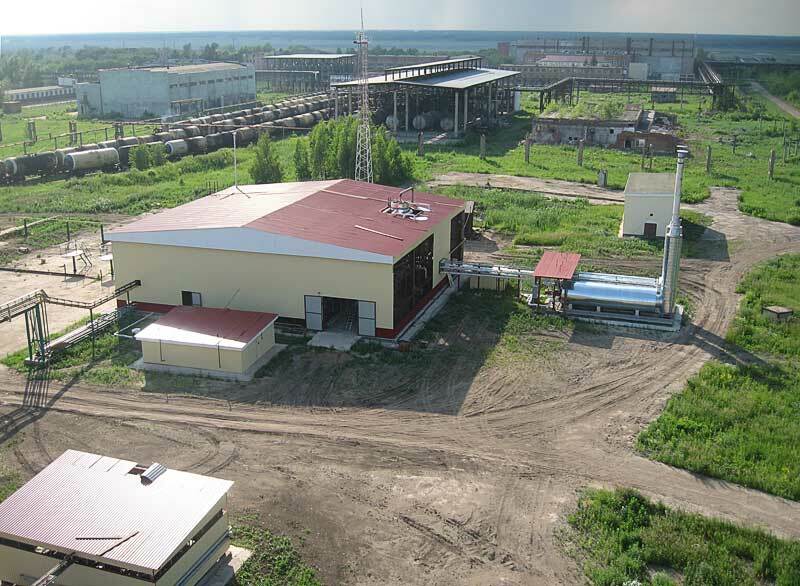 SMR-8 (15) is in industrial operation from 2004, operated by company ZAO EnergoSnabEkspertiza, city Kemerovo. 2. 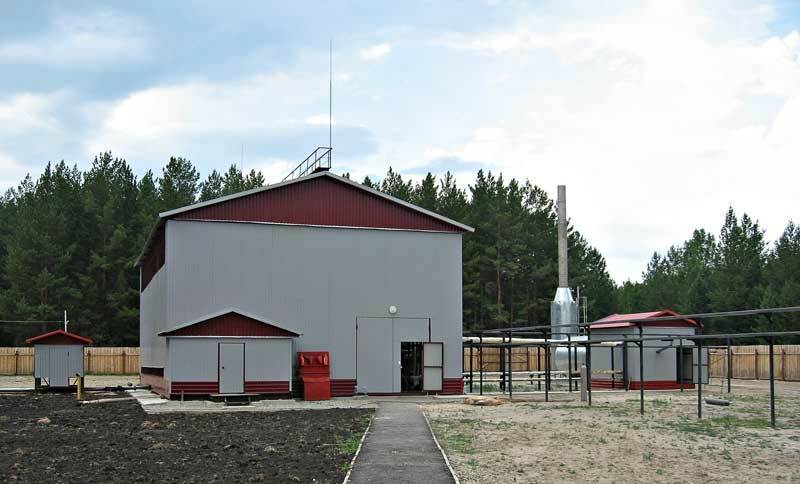 First SMR-50 was supplied to customer (town Kamarchaga, Krasnoyarsk region) in 2005. 3. 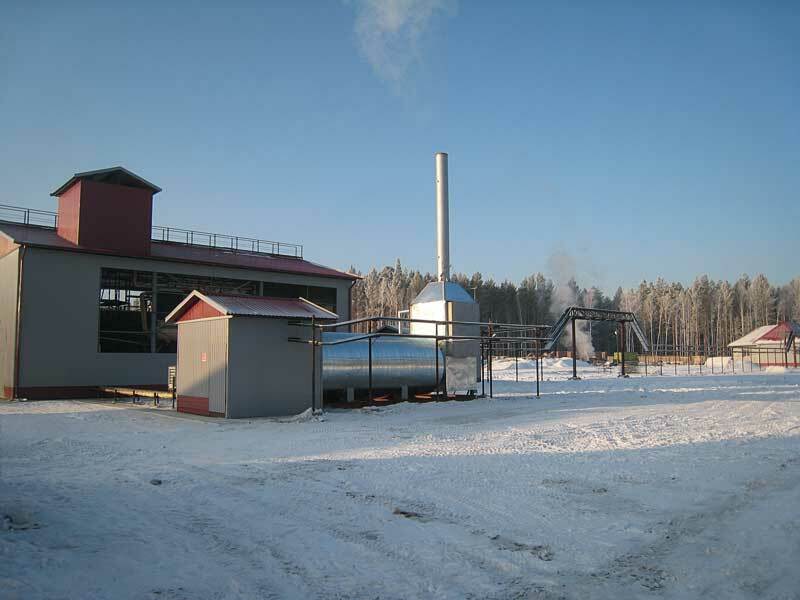 Second SMR-50 is in industrial operation from 2006, operated by company Krutogorskii refinery, Omsk region. 4. Third SMR-50 is in industrial operation from beginning of 2007, operated by company Chernigovskii refinery, Kemerovo region. 5. Fourth SMR-50 is in industrial operation from beginning of 2008, operated by company Kargopol refinery, Kurgan region. 6. 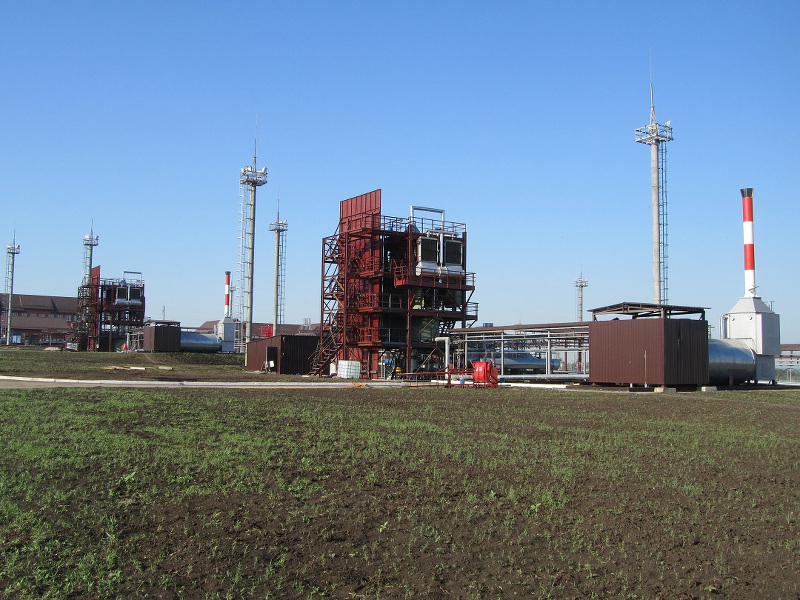 First SMR-150 is in industrial operation from beginning of 2009, operated by company Krutogorskii refinery, Omsk region. 7. Fifth SMR-50 is in industrial operation from beginning of 2009, operated by company Chernigovskii refinery, Kemerovo region. 8. Sixth SMR-50 is in industrial operation from June, 2011, operated by company Kargopol refinery, Kurgan region. 9. 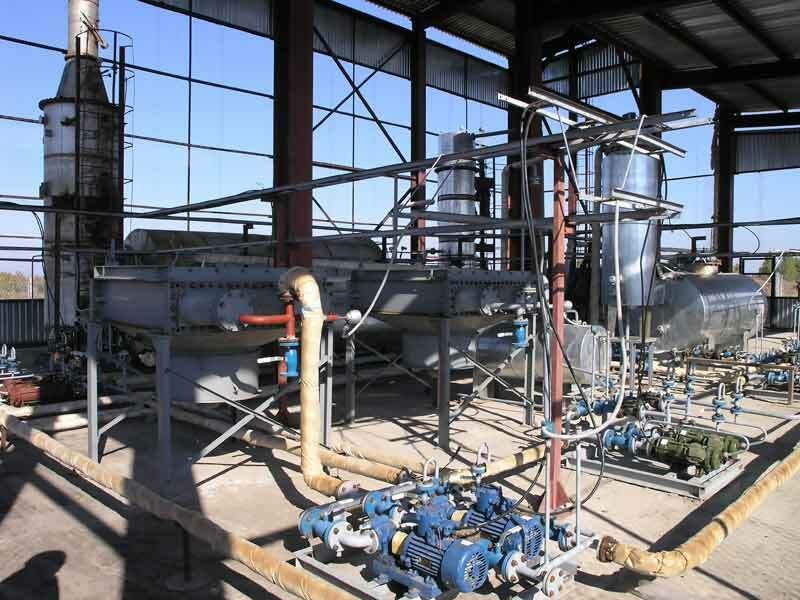 Seventh SMR-50 is in industrial operation from November, 2011, operated by company Kargopol refinery, Kurgan region. 10. Eighth SMR-50 is in industrial operation from September, 2012. Operated by company Azimut, city Minusinsk, Krasnkyarsk region. 11. 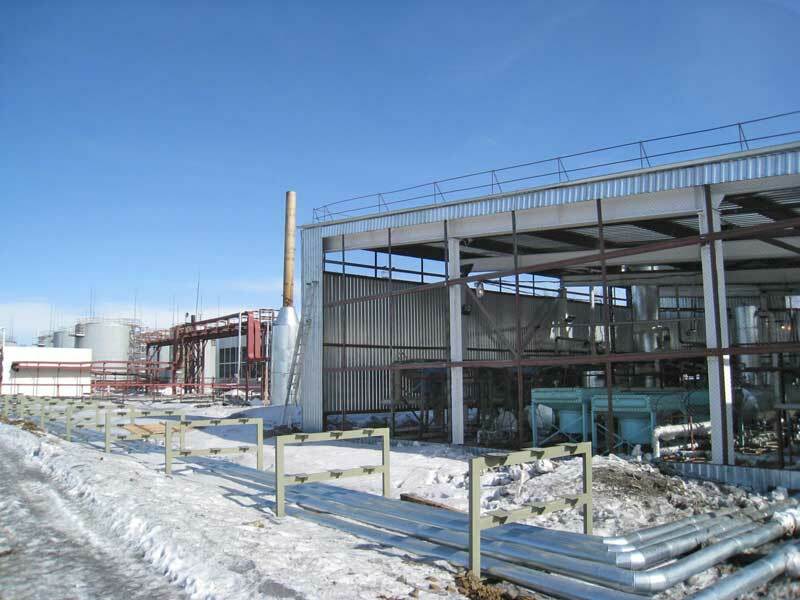 Ninth SMR-50 (65) is in industrial operation from June, 2013, operated by company Chernigovskii refinery, Kemerovo region. 12. 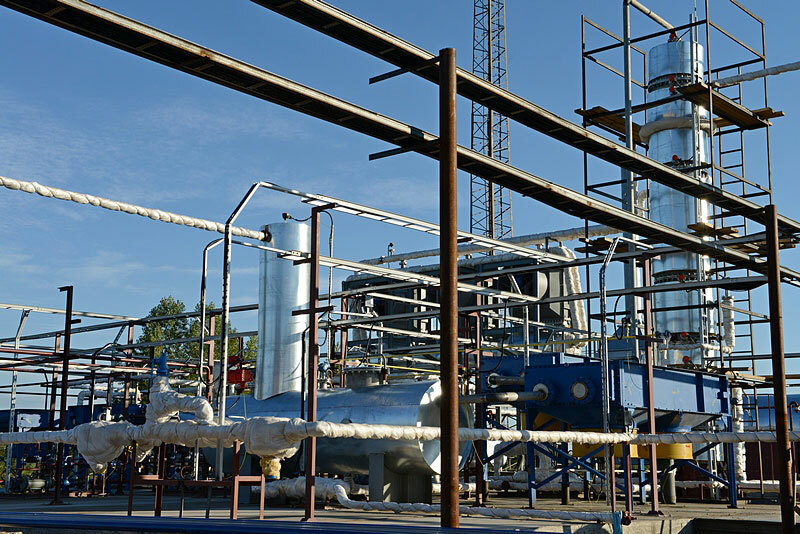 Tenth SMR-50 (65) is in industrial operation from July, 2013, operated by company Chernigovskii refinery, Kemerovo region. 13. Eleventh SMR-50 is in industrial operation from October, 2013, operated by company Kargopol refinery, Kurgan region. 15. Thirteen SMR-50 is in industrial operation from August, 2014, operated by company SamaraTransNeft-Terminal refinery, Samara region. 16. 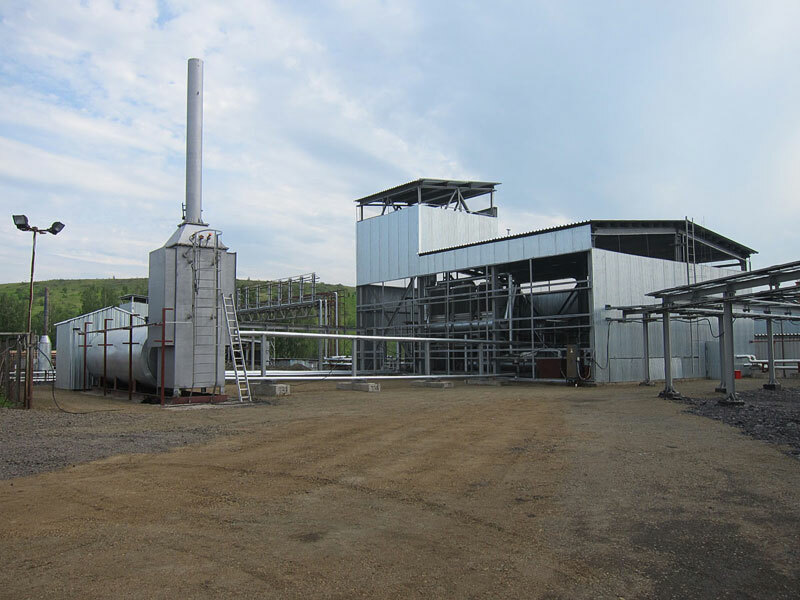 Second SMR-150 is in industrial operation from August, 2014, operated by company SamaraTransNeft-Terminal refinery, Samara region.